We offer a wide range of design-development services for you to help bring your concept to a reality, whether it be an implant or a delivery system or both. Having both the design and the manufacturing capability under one roof allows MDI to offer a service that most design houses just can’t offer. 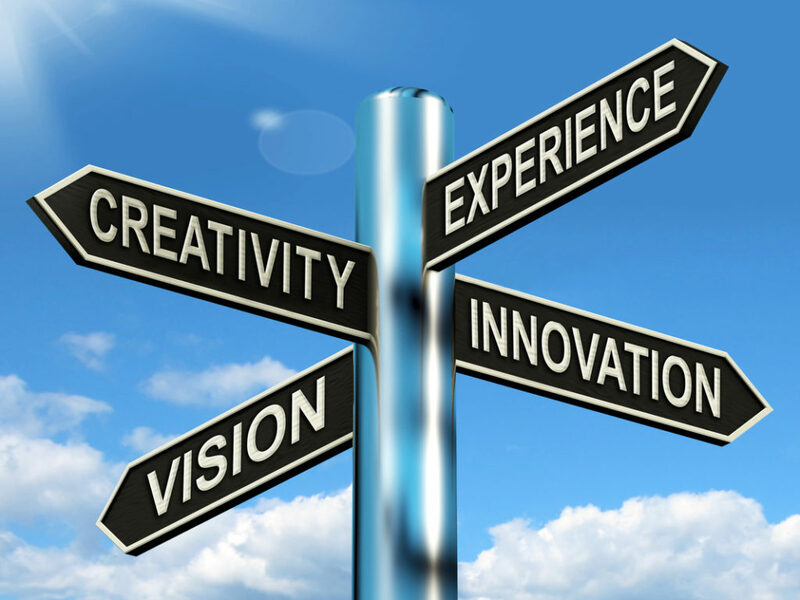 At MDI, we will work with you at any stage in development. Whether you want us to design a device from scratch to meet an unmet need or if you want us to make improvements to an existing product line, our accomplished engineers will meet the challenge head on. 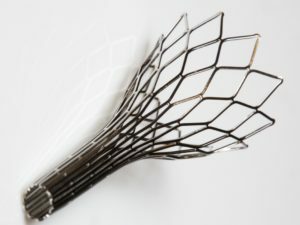 MDI specializes in the design of NITINOL medical devices. Our engineers have decades of experience designing NITINOL devices and improving existing designs. With the use of FEA (Finite Element Analysis) design optimization and rapid iteration prototyping, MDI is not only able to help prove a concept quickly, but is also able to finalize a design quickly as well.